The ever helpful Rachel at Nightwood Editions had sent me a number of their latest books and I thought it was about time I brought them to your attention. 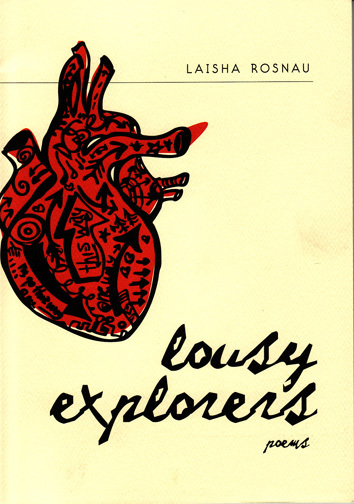 Four poetry volumes and one novel for you to check out. Great also to read on their site the news (that I had completely missed) that Brad Cran is now Vancouver’s new poet laureate. 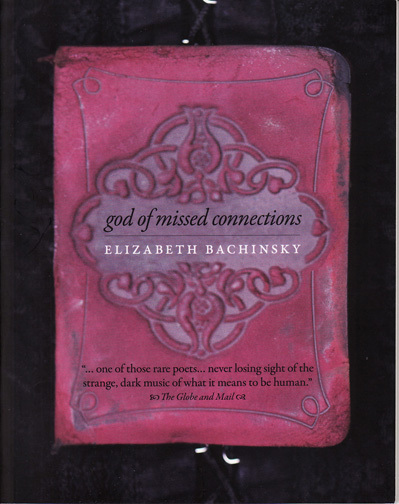 ‘god of missed connections’ is Elizabeth Bachinsky’s third book of poems. 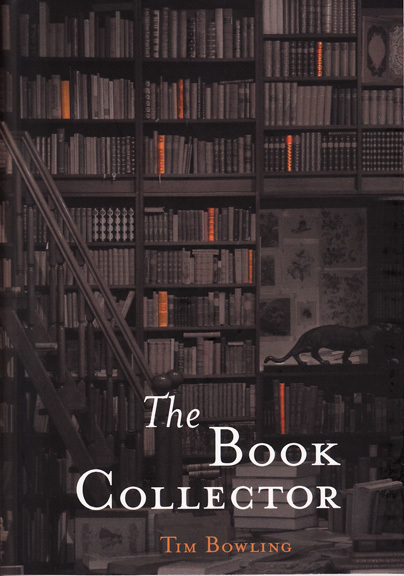 ‘The Book Collector’ from Tim Bowling. 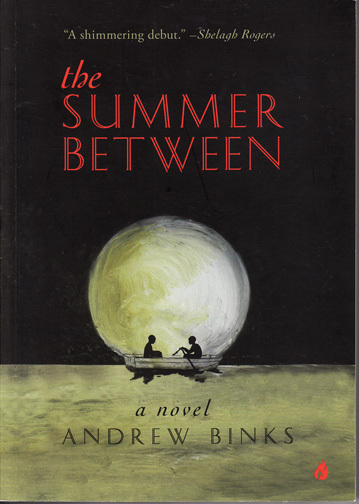 An amazing looking cover. 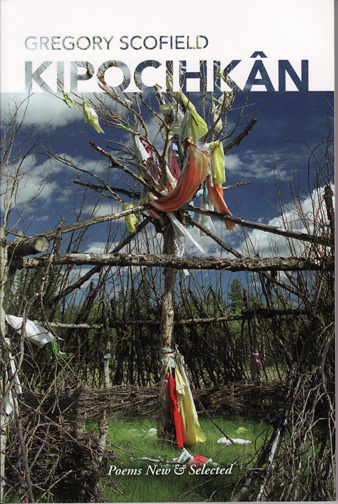 The latest from Metis poet Gregory Scofield ‘Kipocihkan’. Kipocihkan is a Cree slang for someone who is unable to talk, a mute.